Keys Essentials – Listen. Create. Deliver. We begin by listening to you. Food, price, style...we help create your vision. We deliver a solution that makes it ALL perfect. 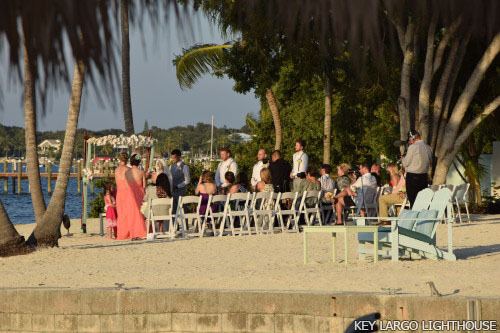 Keys Essentials can make your event a success! We capture your vision for the event and create the plan that will bring it to life. We work with locals and visitors alike, and respond to your shopping and delivery needs. 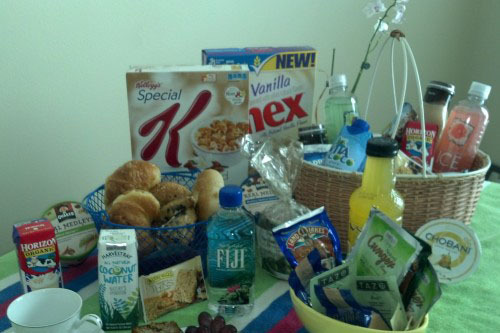 We customize gift and picnic baskets and can stock your vacation rental with all your favorites. If you need personal shopping or shopping assistance, we can help and we deliver! 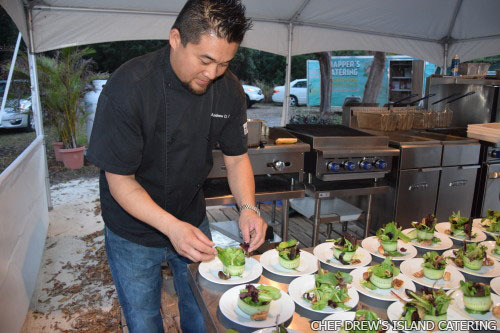 We are proud to introduce our catering coordination, event planning, and provisioning services to you! Our goal is to listen, create, and deliver. We are headquartered at MM 106 on Key Largo and operate south through Islamorada. We are happy to work with out-of-town clients for local events and travel, and can ship specialty items. We have lived here since 1979 and have a reputation for reliability and excellent customer service. We love our Florida Keys and want you to enjoy your time (or time OFF!) in our paradise. Copyright © 2019 Keys Essentials.